Sweeping changes marked the 1960’s as a decade of progress in both civil rights and open housing legislation. The movement toward racial equality included the Supreme Court’s Brown v Board of Education, the Public Accommodations Bill, and the Voting Rights Act. All helped to shape the U.S. Civil Rights Act signed into law on April 11, 1968, the week following the assassination of Martin Luther King Jr.
Watch this historical moment come to life on the following YouTube video. 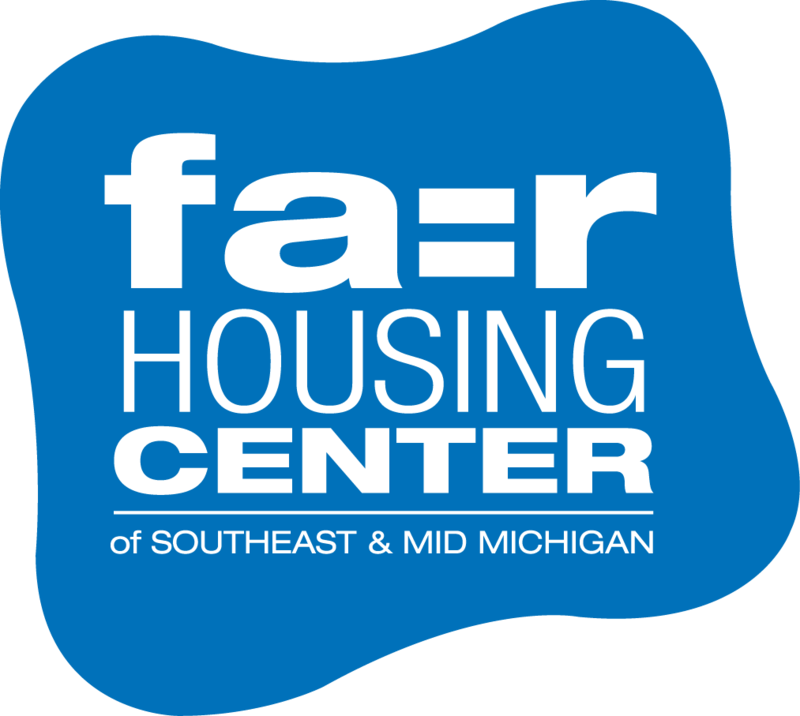 The enactment of the federal Fair Housing Act on April 11, 1968 came only after a long and difficult journey. From 1966-1967, Congress regularly considered the fair housing bill, but failed to garner a strong enough majority for its passage. However, when the Rev. Dr. Martin Luther King, Jr. was assassinated on April 4, 1968, President Lyndon Johnson utilized this national tragedy to urge for the bill’s speedy Congressional approval. Since the 1966 open housing marches in Chicago, Dr. King’s name had been closely associated with the fair housing legislation. President Johnson viewed the Act as a fitting memorial to the man’s life work, and wished to have the Act passed prior to Dr. King’s funeral in Atlanta. Another significant issue during this time period was the growing casualty list from Vietnam. The deaths in Vietnam fell heaviest upon young, poor African-American and Hispanic infantrymen. However, on the home front, these men’s families could not purchase or rent homes in certain residential developments on account of their race or national origin. Specialized organizations like the NAACP, the GI Forum and the National Committee Against Discrimination In Housing lobbied hard for the Senate to pass the Fair Housing Act and remedy this inequity. Senators Edward Brooke and Edward Kennedy of Massachusetts argued deeply for the passage of this legislation. In particular, Senator Brooke, the first African-American ever to be elected to the Senate by popular vote, spoke personally of his return from World War II and inability to provide a home of his choice for his new family because of his race. With the cities rioting after Dr. King’s assassination, and destruction mounting in every part of the United States, the words of President Johnson and Congressional leaders rang the Bell of Reason for the House of Representatives, who subsequently passed the Fair Housing Act. Without debate, the Senate followed the House in its passage of the Act, which President Johnson then signed into law. The power to appoint the first officials administering the Act fell upon President Johnson’s successor, Richard Nixon. President Nixon tapped then Governor of Michigan, George Romney, for the post of Secretary of Housing and Urban Development. While serving as Governor, Secretary Romney had successfully campaigned for ratification of a state constitutional provision that prohibited discrimination in housing. President Nixon also appointed Samuel Simmons as the first Assistant Secretary for Equal Housing Opportunity.